4508 E Delta Avenue Mesa, AZ. 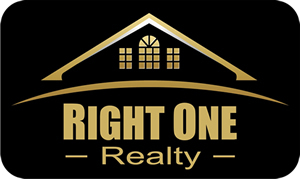 | MLS# 5877182 | Right One Realty - East Valley Arizona Homes for Sale and Real Estate including Mesa, Apache Junction, Gilbert, Chandler, Scottsdale, and Tempe. Jeffrey Meyer is representing both Home Buyers and Home Sellers. 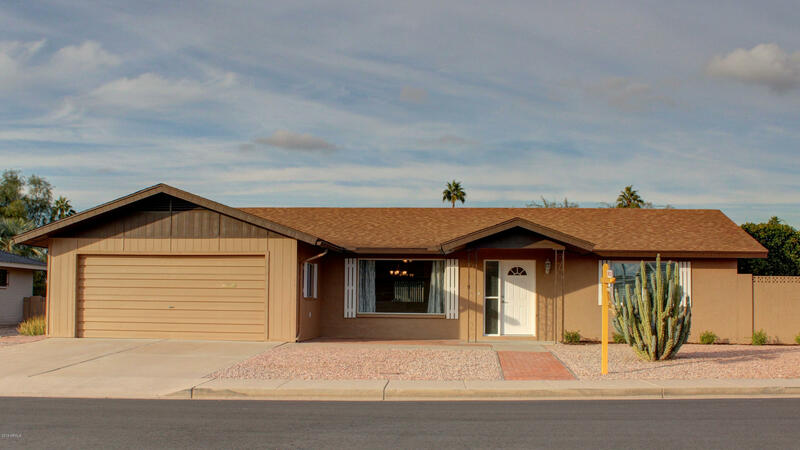 If you are looking for one of the nicest remodeled homes in Sunland Village 55+...You Found it! This Home has just been updated with fresh neutral paint inside & out, plus All NEW Solid Wood Cabinetry with soft close doors and drawers, NEW expansive 3cm GRANITE counter tops, NEW Stainless Steel APPLIANCES, NEW Fixtures, NEW Lighting & Fans, NEW Wood-look tile throughout, Large inside laundry Room, NEW raised vanities, NEW Chair Height Toilets, NEW Doors & Knobs, NO Popcorn, NO Carpet! And if that isn't enough, an extended length garage & built in cabinetry for your workshop! Add 200+sf Enclosed AZ Room with MIni-Split Heated & Cooled, and designed to match style of home. 5 Mature Citrus Trees, Auto Watering System.